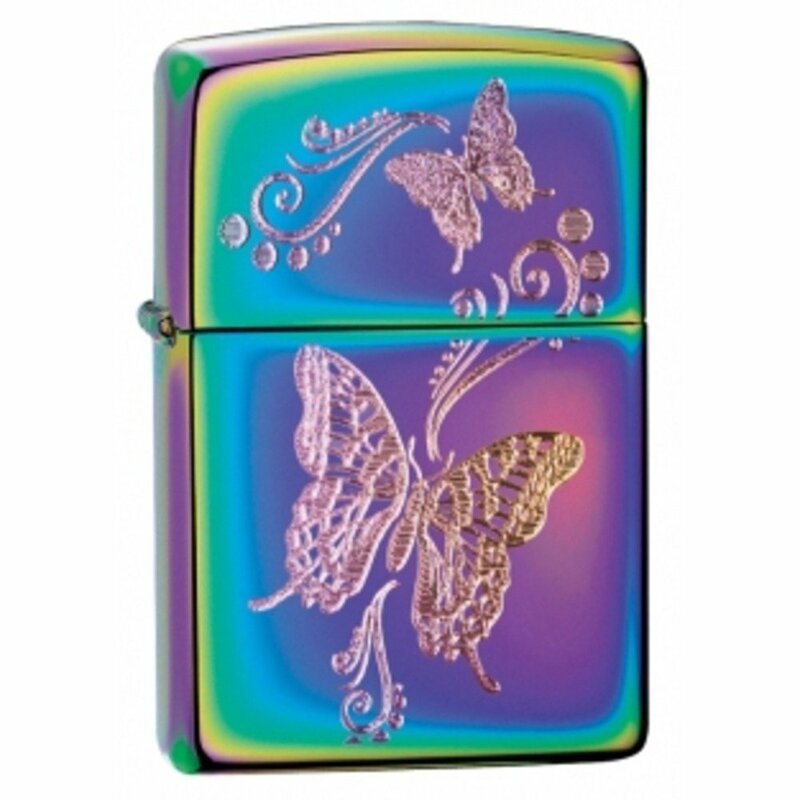 Spectrum Chrome Finish with a Flint Ignition and Windproof Flame. Featuring the signature Zippo Click. Made in the USA with the Zippo Lifetime Guarantee and Comes Packaged in Black Zippo Branded Box. Material: MetalOccasion: Anniversary, Birthday, Christmas, Father’s Day, Holidays, Just Because, Love and Romance, Valentine’s DayColor: Blue California residents please note per Proposition 65, “WARNING: This product contains chemicals known to the State of California to cause cancer and birth defects or other reproductive harm.”Please note: Orders of 151 pounds or more will be shipped via Freight carrier and our Oversized Item Delivery/Return policy will apply. Please for more information.